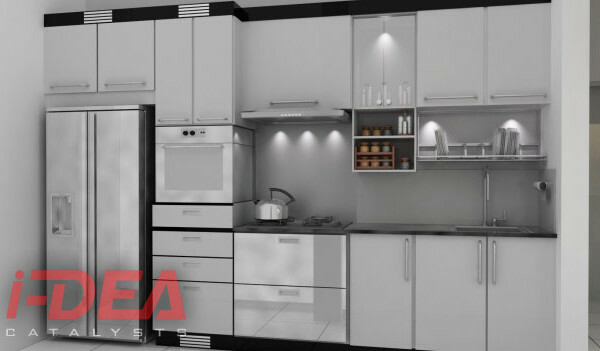 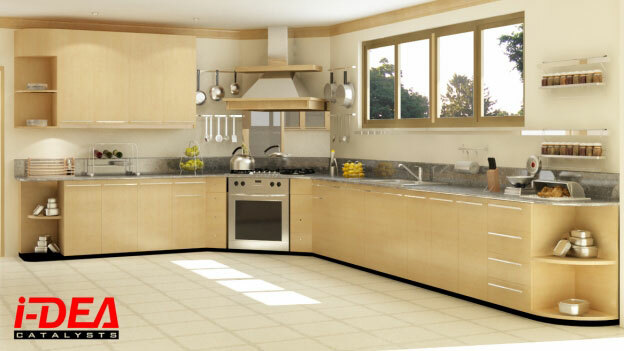 We are pretty sure that we have presented to you our portfolio of modular kitchen designs here in our blog. 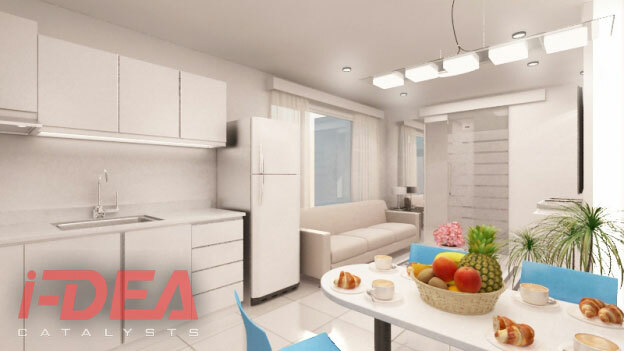 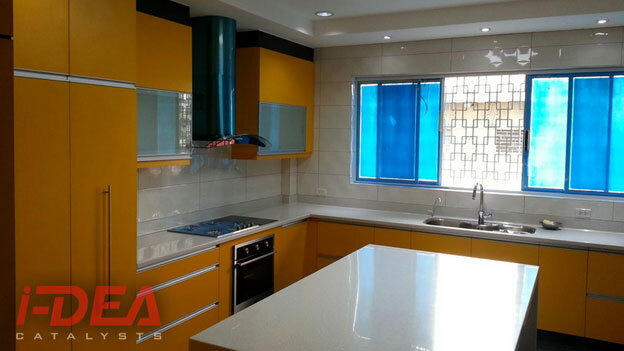 Our clients in the Philippines have different tastes, they like various colors, sizes, shades, and even their preferred manufacturers. 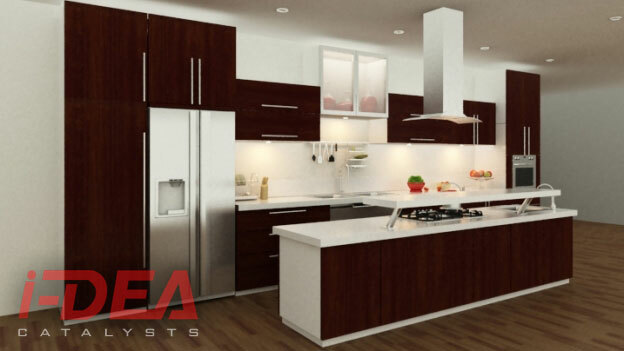 We will show you how good they look in an actual kitchen. 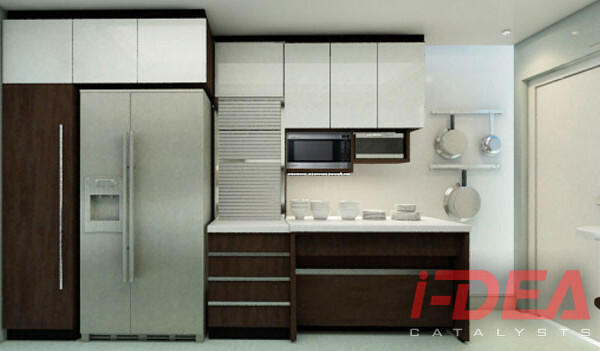 It works very well especially when you set them in the proper place with all the appropriate furniture and home décor. 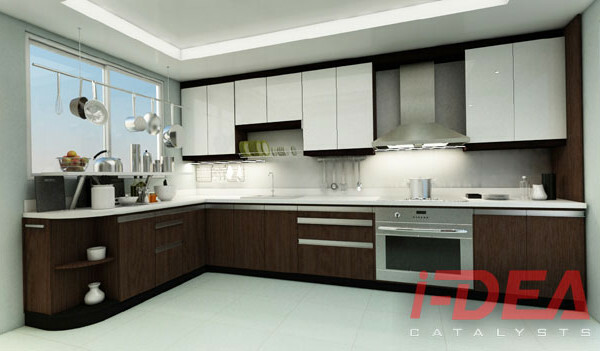 Most of our portfolio features a contemporary and/or modern design. What’s better is all are functional. 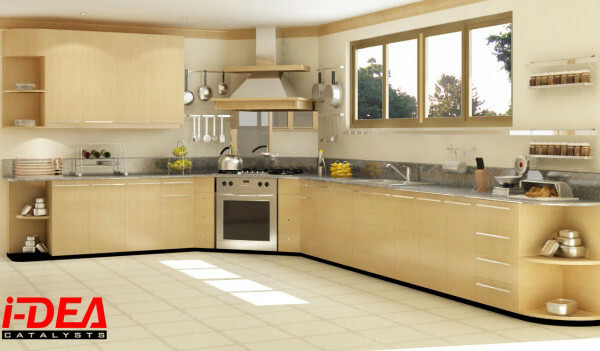 The kitchen is both standardized and ergonomic. 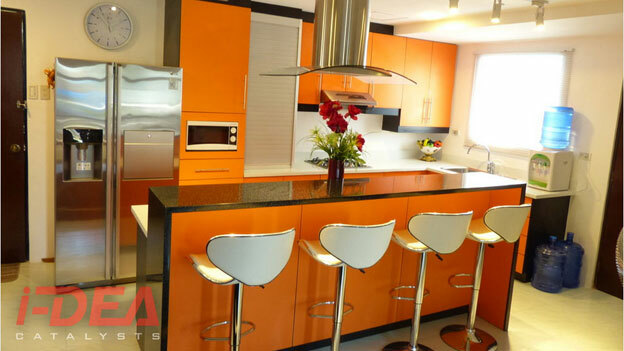 The materials applied for this modern kitchen were blum motion drawers, graphicote glass, melamine faced chipboard, machine pressed boards, and a solid surface counter top. Aside from being modern and ergonomic, this L-type kitchen with cooktop on peninsula design used machine pressed boards and melamine faced chipboard. 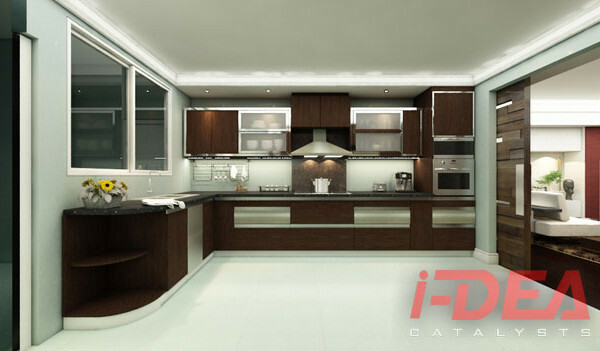 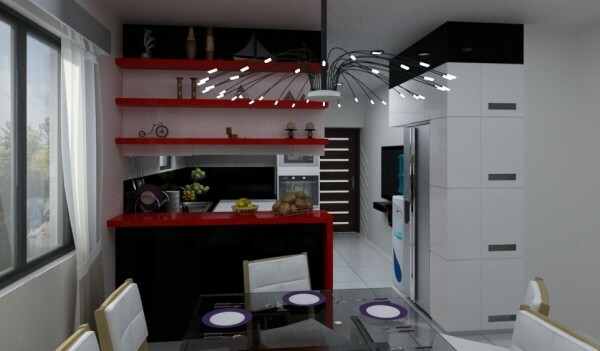 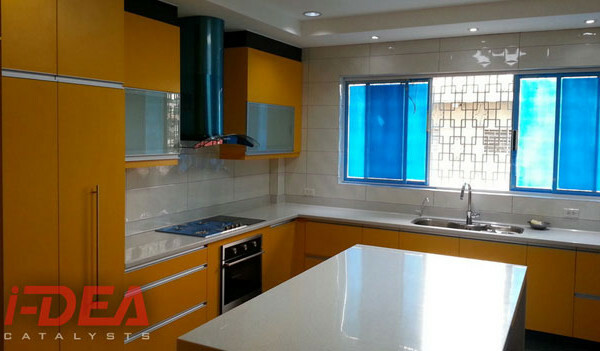 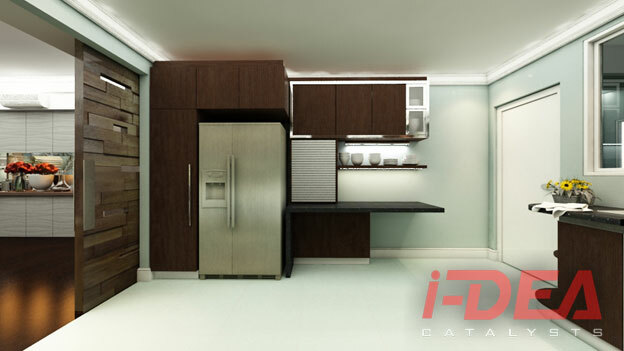 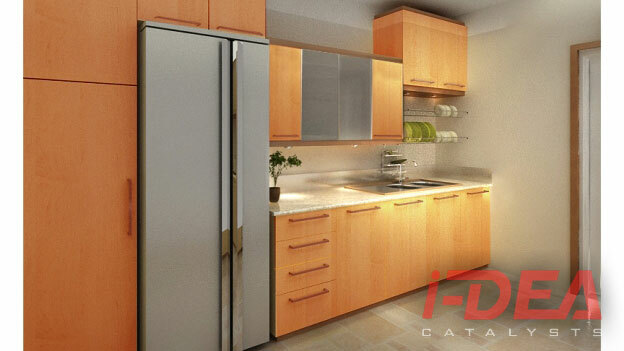 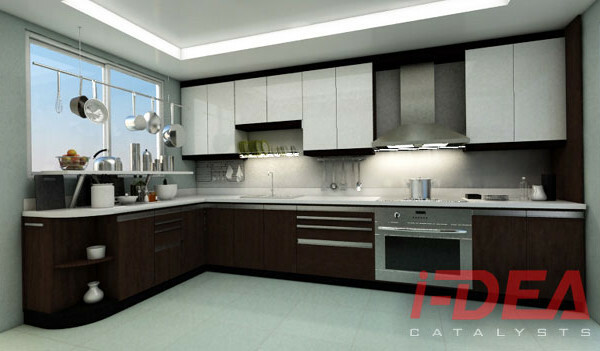 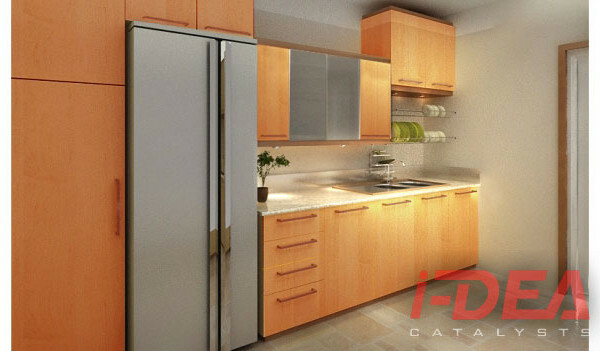 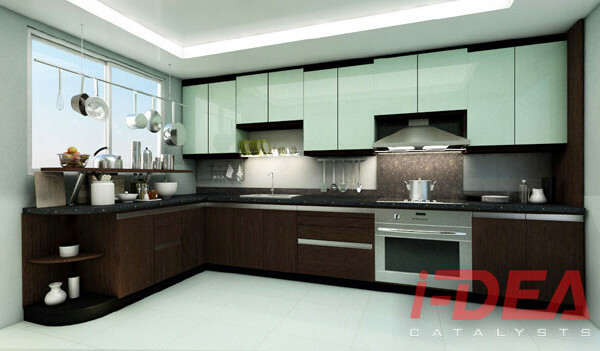 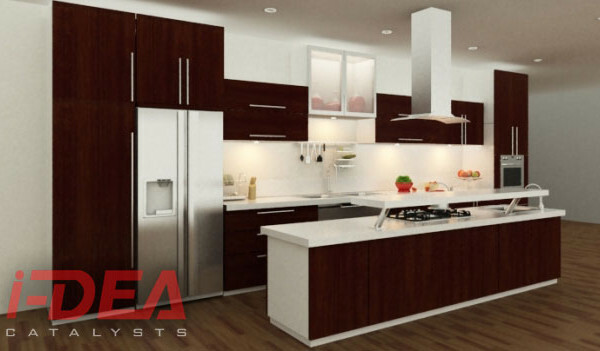 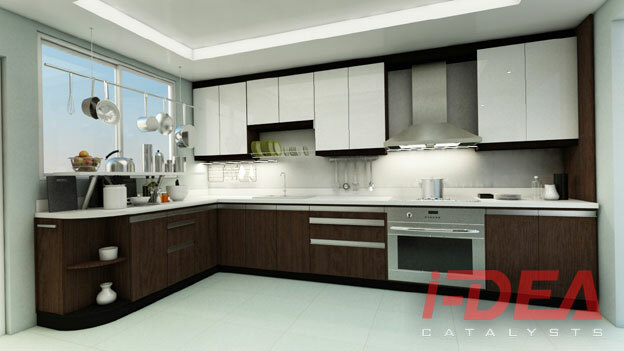 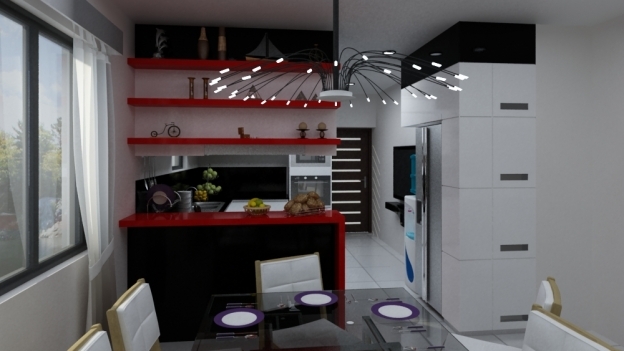 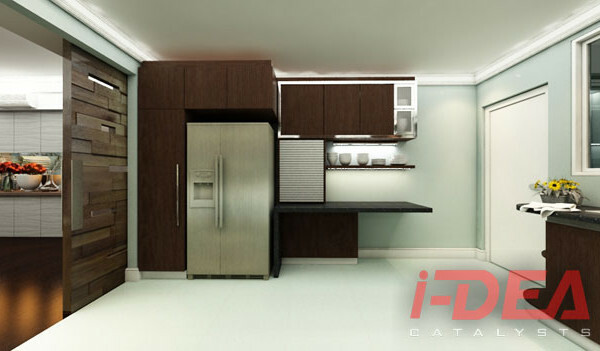 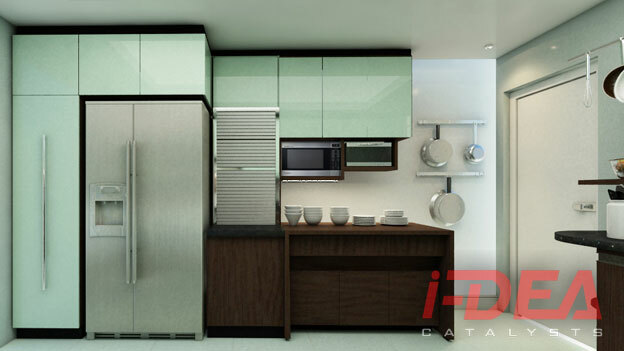 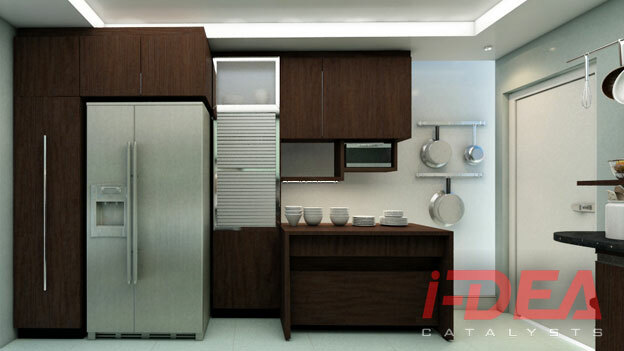 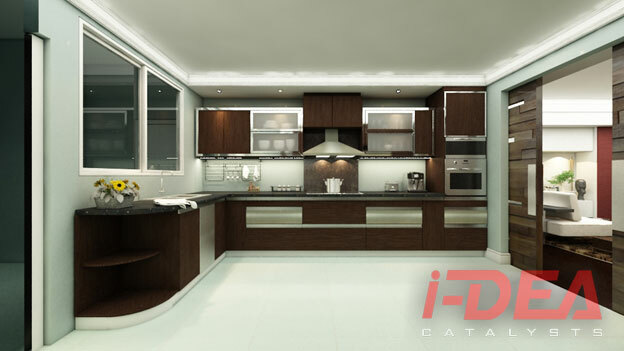 We installed the ergonomic modular kitchen which features a modern yet contemporary design. 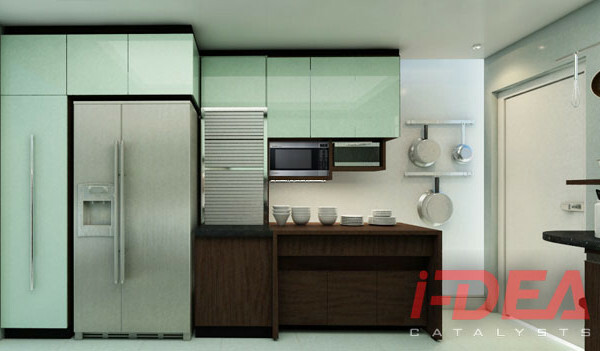 It also has a kitchen roller shutter for added functionality. 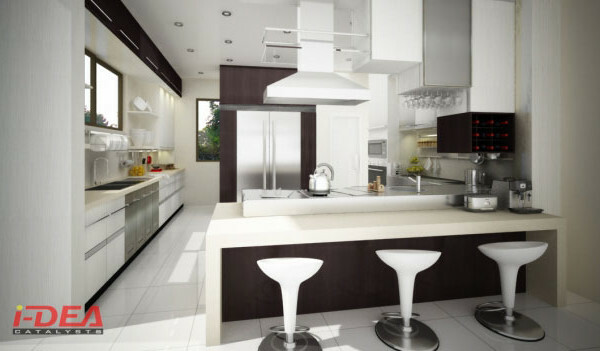 This modern minimalist kitchen utilized the following materials: machine pressed boards, blum motion drawers, and melamine faced chipboard. 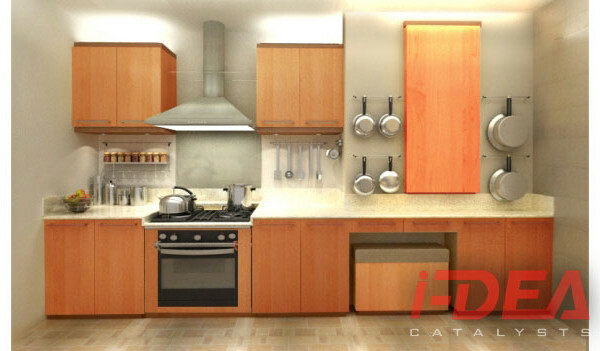 The kitchen has a cooktop in peninsula design featuring a magic corner, a pull-out pantry, and a solid surface. We used machine pressed boards on this modular kitchen. 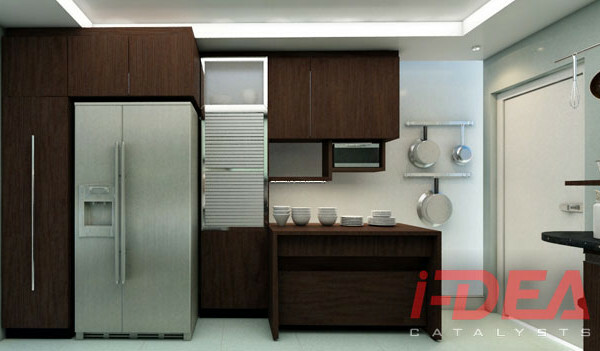 It also has awning door, a bar type peninsula design, pneumatic lid stay, and a pull-out pantry. Looking back, design and construction for years always feature a good-looking kitchen, but there’s always the need to change for the better. 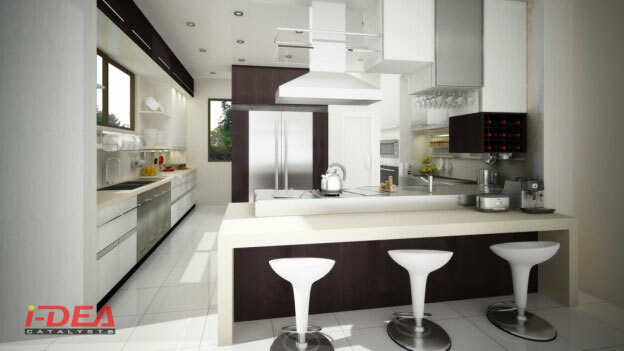 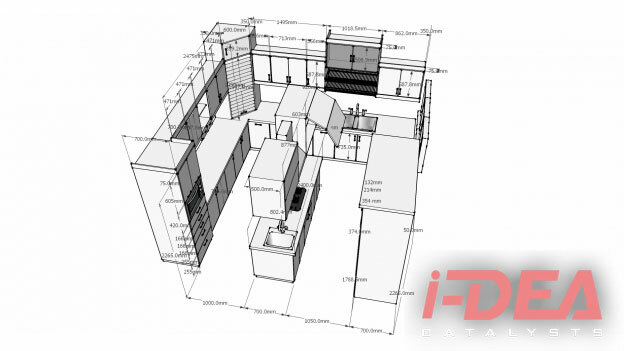 Luckily, with modern design and continuous drive for improvement, architects, interior designers and construction folks have done well with kitchen designs compared to a decade ago. 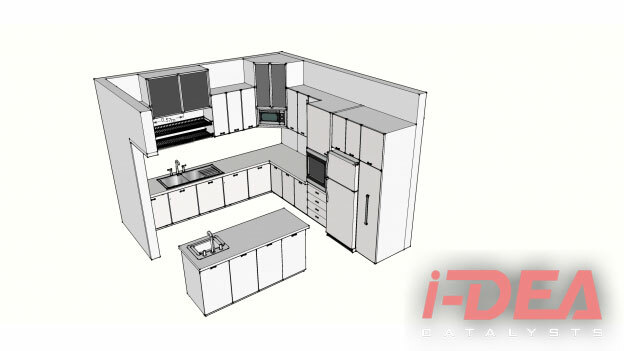 What do you think of our list of 5 Modular Kitchen Design Ideas? 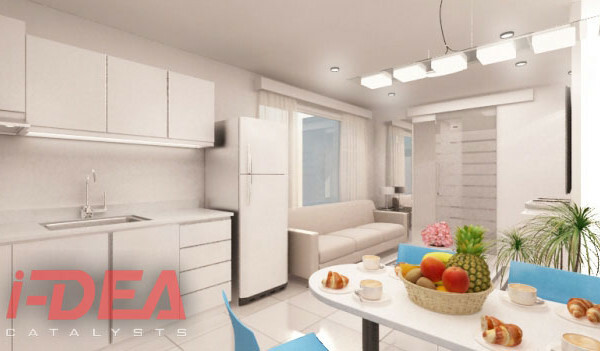 Will you implement it on your house or condo unit here in the Philippines? 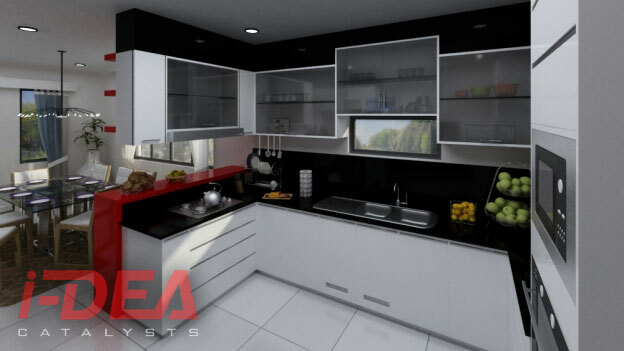 If you’re still having second thoughts on going modular, check our previous post where we discussed why you should use modular kitchen cabinets.